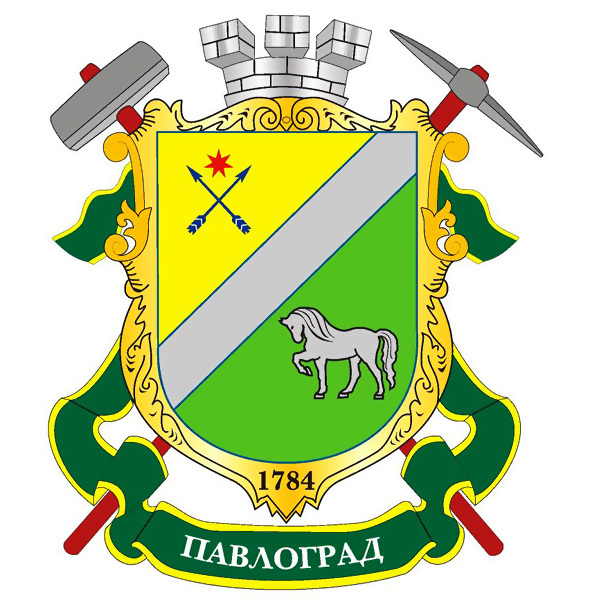 Pavlograd or Pavlohrad is a city located in Dnepropetrovsk region of Ukraine. 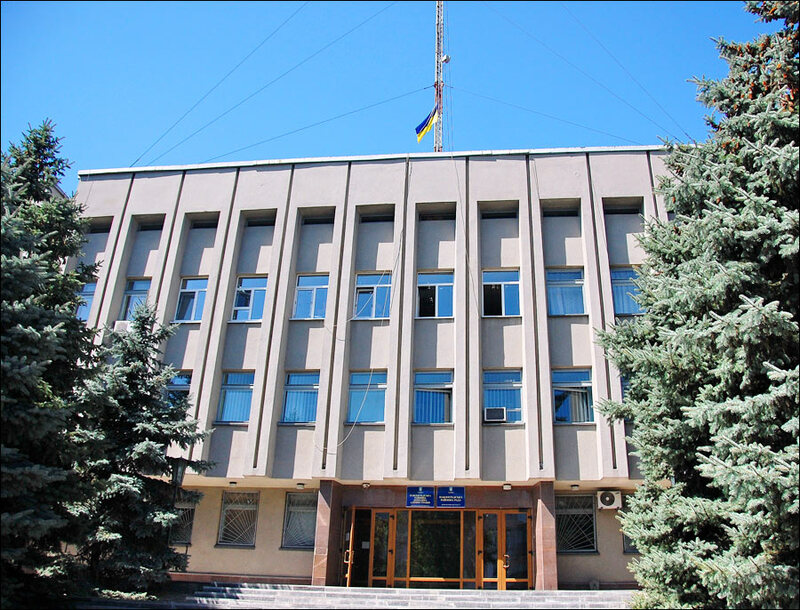 It is the center of western Donbass coal-field, situated about 200 km from neighboring regions centers: Dnepropetrovsk (75 km), Zaporozhye (102 km), Donetsk (194 km), Kharkov (197 km), Poltava (215 km). Area code - +380 5632; postal codes - 51400-51413. Local time in Pavlograd city is April 21, 5:15 pm (+2 UTC). The settlement turned into a town in 1784. 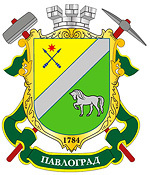 People from Zaporozhye and former soldiers were the first settlers. 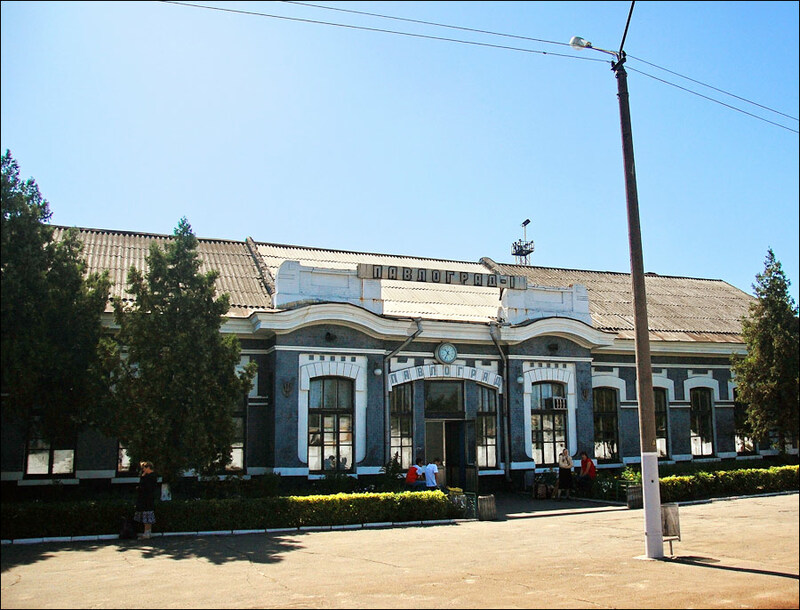 At the end of the 19th century, the town became a famous center of crops and flour trade. 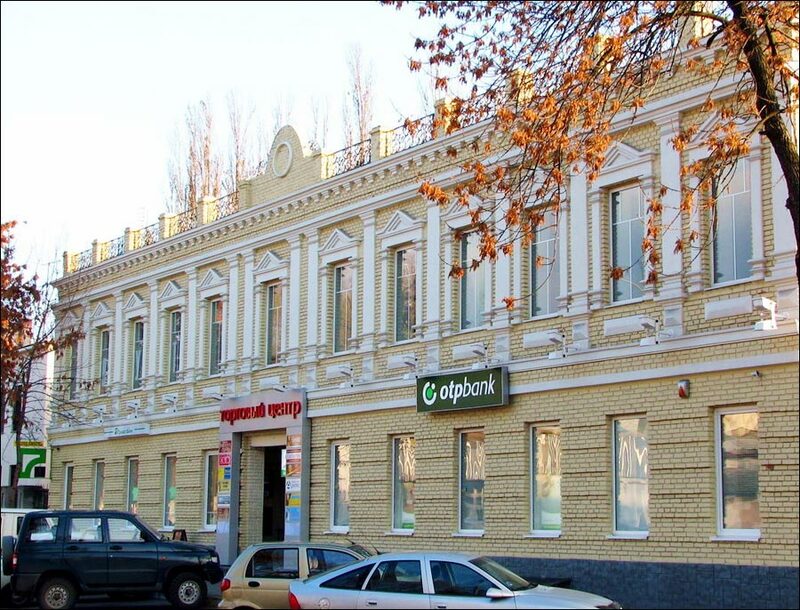 Pavlograd bread was exported to London and Konstantinopol. 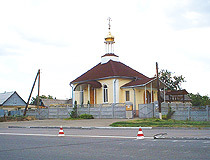 The town was built to protect the Russian Empire borders. It was the place where famous Pavlograd hussars were stationed. Their participation in the War of 1812 is reflected in the novel “War and Peace” written by Tolstoy. When the Crimean War of 1853-1856 ended, Pavlograd hussars, being thankful that they had survived, raised funds to build Pokrovsky Cathedral. At present, it is restored and is open. 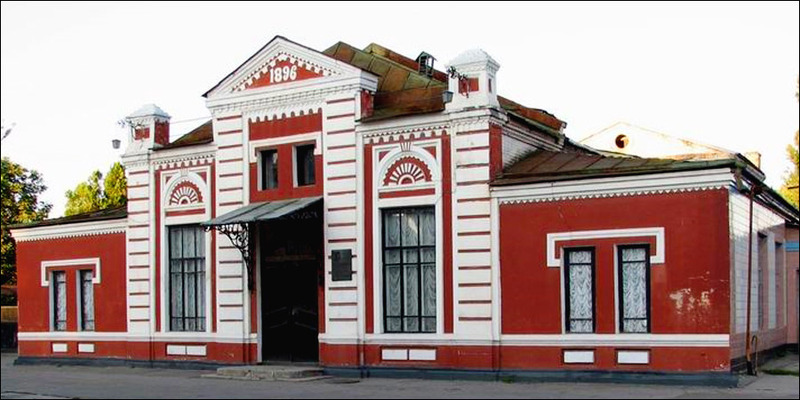 In the 70s of the 19th century, the railway between St.Petersburg and Simferopol was constructed and it passed through the town. From October 11, 1941, to September 18, 1943, Pavlograd was occupied by German troops. In February 1943, there was an uprising here, the only one in the whole Ukraine. The city was liberated on September 18, 1943. This day became a city holiday. 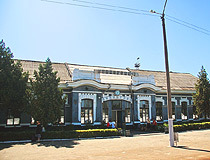 During the following ten years, Pavlograd was rebuilt. The new industrial structure of the city was formed. Various plants of machine-building, constructing, chemical, processing, light and food industries were built. In the 50s of the 20th century, the new history of the city began – as the center of western Donbas coal basin and the region of miners. 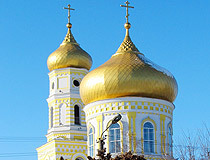 Spassky Cathedral. 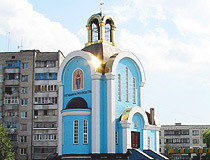 It is the main Orthodox church of the city. 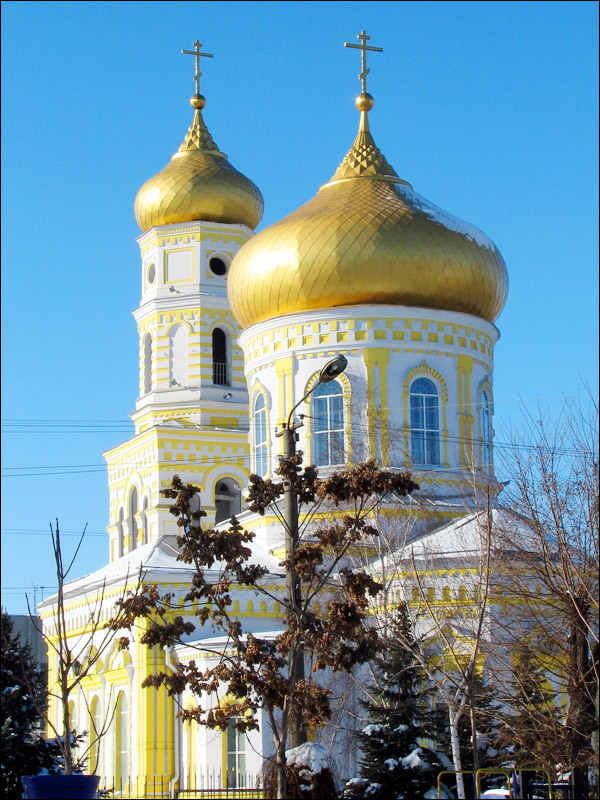 The cathedral was founded on the initiative and the means of the honorable citizen of Pavlograd J. Golubitsky in 1892. 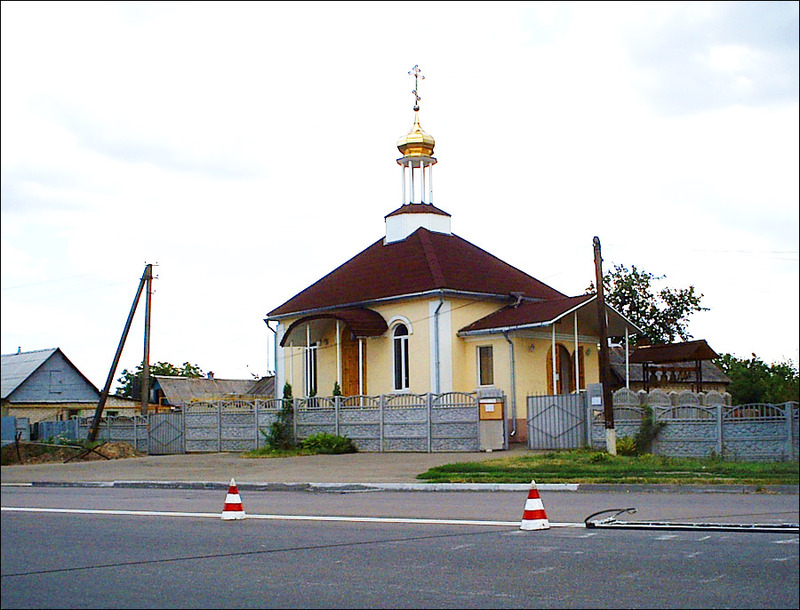 In Soviet times, it was the only not destroyed church, but it was badly damaged during the World War II. In 1960, the cathedral was closed; a gym was opened in the building. The cathedral was returned to believers in 1991. It was completely restored. Museum Lane, 1. The Count’s Theater. 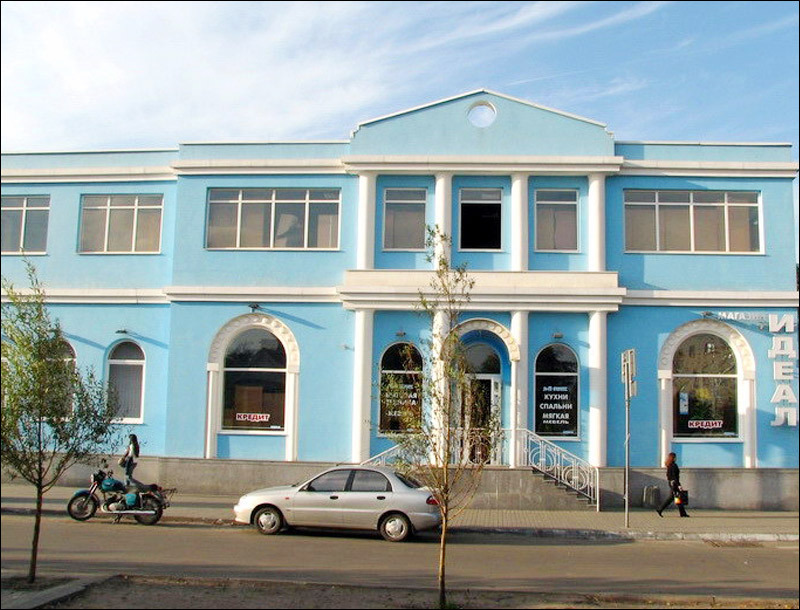 The Drama Theater named after B. Zahavi was founded in 1974. 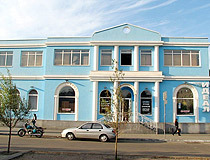 The theater is placed in a historic building of the “Count’s Theater” which was built in 1896. 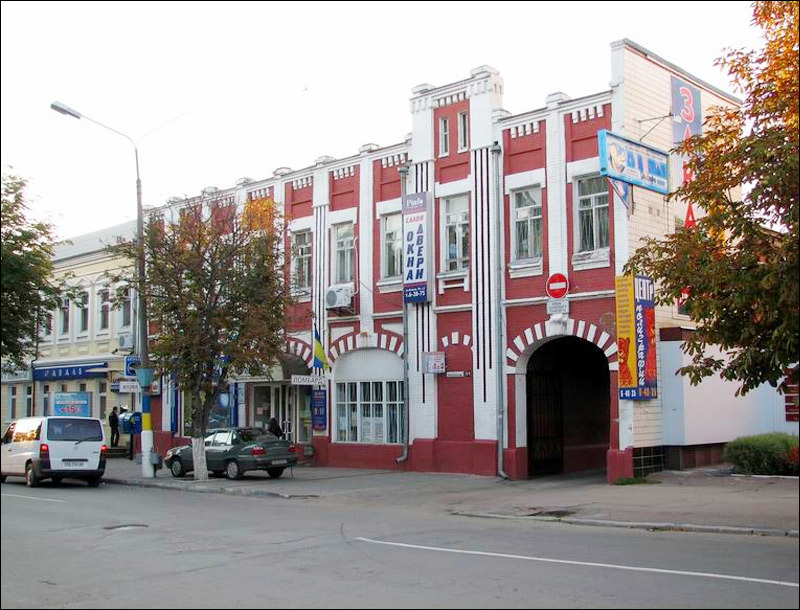 The theater is named after the theater director, actor, teacher, and doctor of art criticism B. Zahavi, who was born in Pavlograd. Dzerzhinsky Street, 56. Local History Museum. 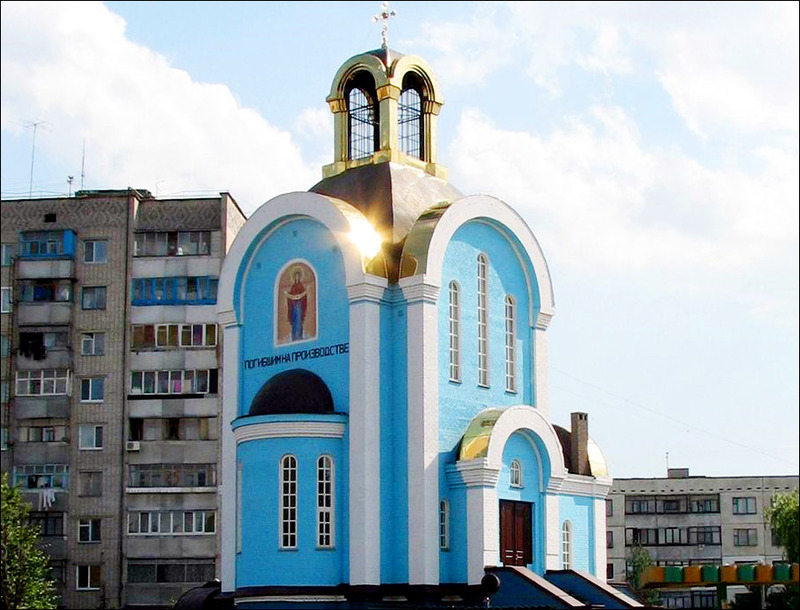 The museum is located in the center of the city, close to Spassky Cathedral. The exhibition tells the history of the city, including the history of the famous 135th regiment of Pavlograd hussars, who became famous during the Franco-Russian war of 1812. Also, there is an interesting ethnographic collection and an exhibition devoted to the Cossacks of the Samara Palanca. One of the most interesting exhibits is a well-preserved Cossack boat of the 15th century. Museum Lane, 8. Opening hours: 8:00-16:45, day off - Monday. The Monument to Lieutenant Rzhevsky. The monument to the literary and folk hero Lieutenant Rzhevsky is installed at the central entrance of Pavlograd chemical plant. 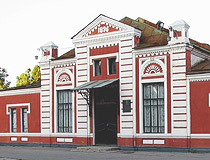 It is believed that the hero of the play written by A. Gladkov “Once upon a time” Lieutenant D. Rzhevsky served in the hussars regiment once stationed in the town. 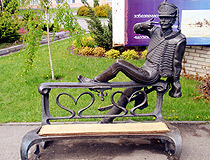 The image of this reckless hussar became popular after the comedy filmed by E. Ryazanov “Hussar Ballad” (1962). 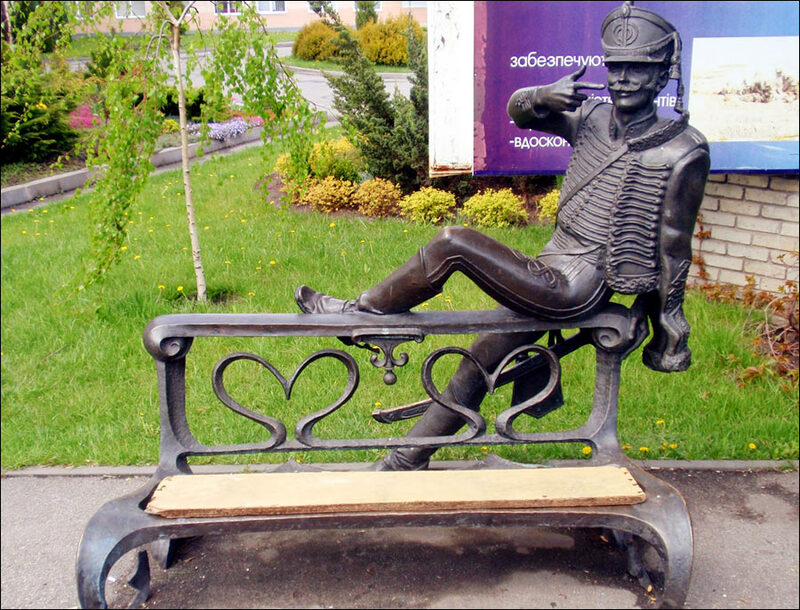 The Belarusian sculptor V. Zhbanov portrayed Lieutenant Rzhevsky casually sitting on the bench. Zavodskaya Street, 44. Mavrinsky Maidan. This huge, mysterious earthen structure is located on the eastern outskirts of Mezeritch village. It looks like a crab, or a mysterious symbol. There are several theories about its purpose. On one of them is that Zaporozhian Cossacks used it as a fortification. Some researchers see a connection between the design of Mavrinsky Maidan and the location of the sun in different seasons. Maybe, it was a temple, where ancient inhabitants of the area gathered for their rituals. Also, it can be a calendar complex like the Stonehenge. Hotel “Zaman”. 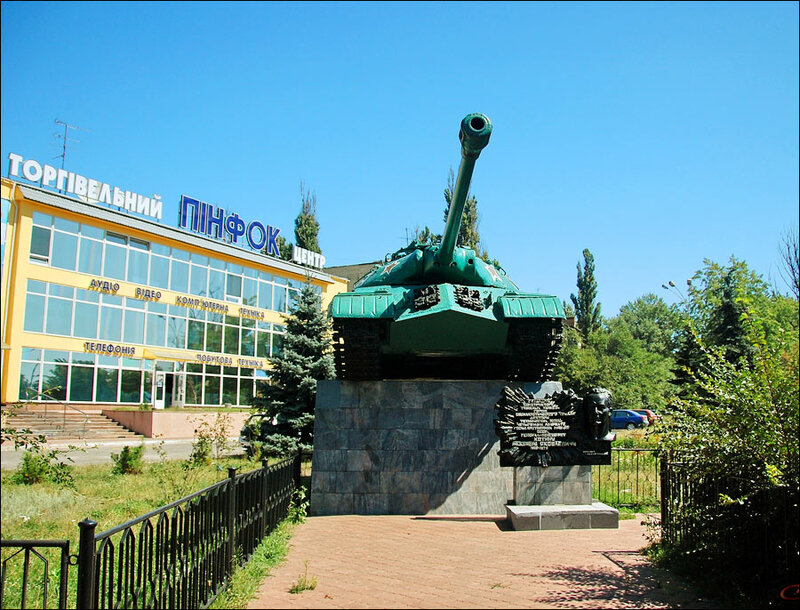 This hotel is located on the main highway of the city, which in turn is a part of the highway “Kiev - Donetsk”. The hotel complex is located at the entrance to the city from Donetsk. The number of rooms: 15. The main services: restaurant, bar, billiards, sauna, pool, Wi-Fi, parking. 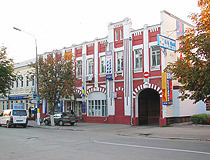 Dneprovskaya Street, 414-a. Contact phones: +380 5632 4 32 64, +380 5632 4 38 47. 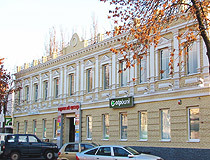 Hotel “Khimik”. The hotel of Pavlograd chemical plant is located on the outskirts of the city. 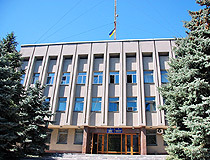 The building was constructed in Soviet times, most of the rooms are renovated. The number of rooms: 52. The main services: cafe-bar, laundry, barbershop, taxi, safe, Wi-Fi, parking. Zavodskaya Street, 35. Contact phones: +380 563 21 19 14, +380 563 21 12 77, +380 563 21 04 46.